Your ideal Seychelles holiday itinerary, planned to perfection. 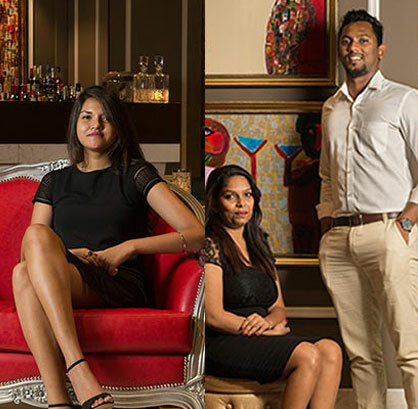 Take your pick from our selection of luxury, tailor-made holiday packages. 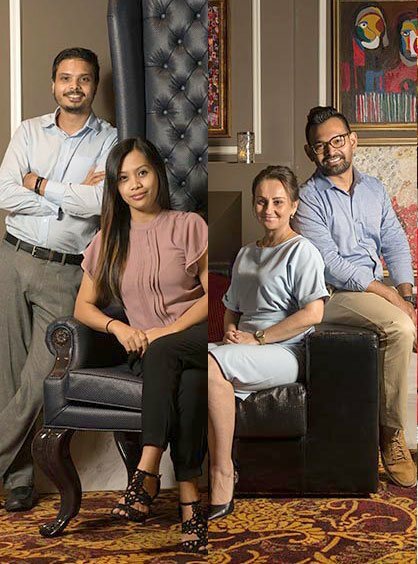 Whether you are looking for a romantic getaway with your partner, or a memorable family holiday that you want cherish for a long time, our destination specialists are qualified to make your dream holiday a reality. 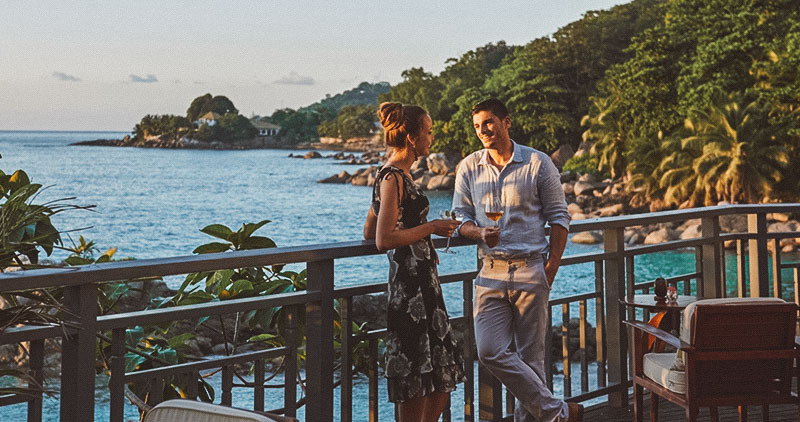 Enjoy the perfect Seychelles Honeymoon Itinerary and make the most of your holiday in intimate settings at Avani Seychelles Babarons Resort Mahe and Coco De Mer Resort & Spa. 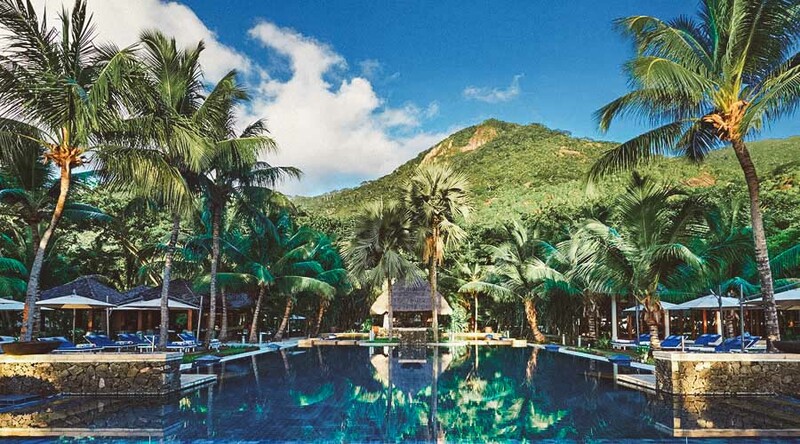 Spend your honeymoon in Mahe the main island of Seychelles and combine it with a spectacular reef safari experience to make it extra special at Kempinski Seychelles Resort. 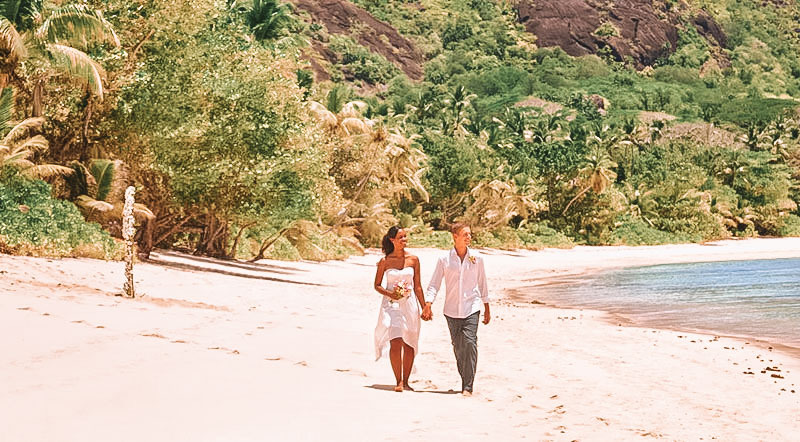 A classic Seychelles honeymoon to make a perfect and memorable experience, combining a luxurious resort stay on the main island of Mahe with a little island discovery on the Magical Silhoutte island. Two resorts Hilton Northolme Resort & Spa and Mahe Hilton Labriz Resort & Spa.